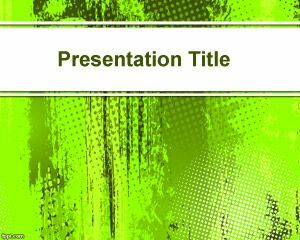 Green PowerPoint Model is a free PPT template with green diagonal lines in the background. 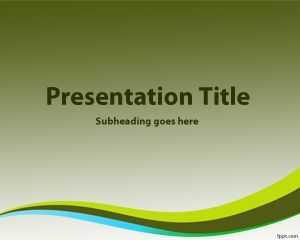 You can free download this simple template PowerPoint for formal PowerPoint presentations or other general topics. 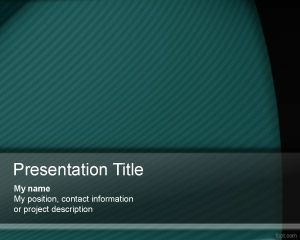 This free PPT template is also suitable as a free abstract background for PowerPoint. 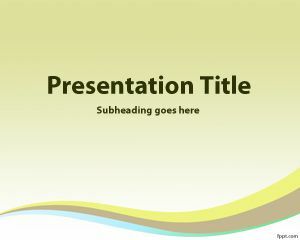 You can download this formal PPT template for University projects or lectures. 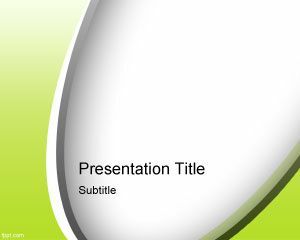 The green diagonal template model is also good for business reports and annual balance presentations. 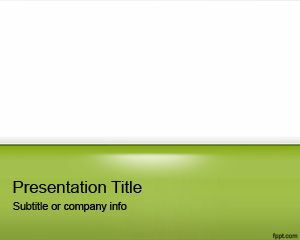 You can embed charts and tables in the PowerPoint using different layouts. 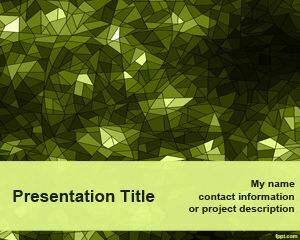 The pattern background used for this PowerPoint theme is a free diagonal pattern style for Microsoft PowerPoint that you can download as free .ppt template.